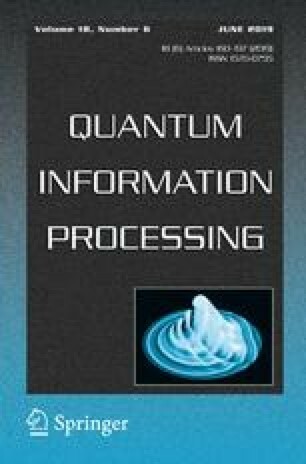 How quantum is the speedup in adiabatic unstructured search? In classical computing, analog approaches have sometimes appeared to be more powerful than they really are. This occurs when resources, particularly precision, are not appropriately taken into account. While the same should also hold for analog quantum computing, precision issues are often neglected from the analysis. In this work, we present a classical analog algorithm for unstructured search that can be viewed as analogous to the quantum adiabatic unstructured search algorithm devised by Roland and Cerf (Phys Rev A 65:042308, 2002). We show that similarly to its quantum counterpart, the classical construction may also provide a quadratic speedup over standard digital unstructured search. We discuss the meaning and the possible implications of this result in the context of adiabatic quantum computing. We thank Tameem Albash, Elizabeth Crosson, Daniel Lidar and Eleanor Rieffel for insightful discussions. The research is based upon work (partially) supported by the Office of the Director of National Intelligence (ODNI), Intelligence Advanced Research Projects Activity (IARPA), via the U.S. Army Research Office contract W911NF-17-C-0050. The views and conclusions contained herein are those of the authors and should not be interpreted as necessarily representing the official policies or endorsements, either expressed or implied, of the ODNI, IARPA, or the U.S. Government. The U.S. Government is authorized to reproduce and distribute reprints for Governmental purposes notwithstanding any copyright annotation thereon.